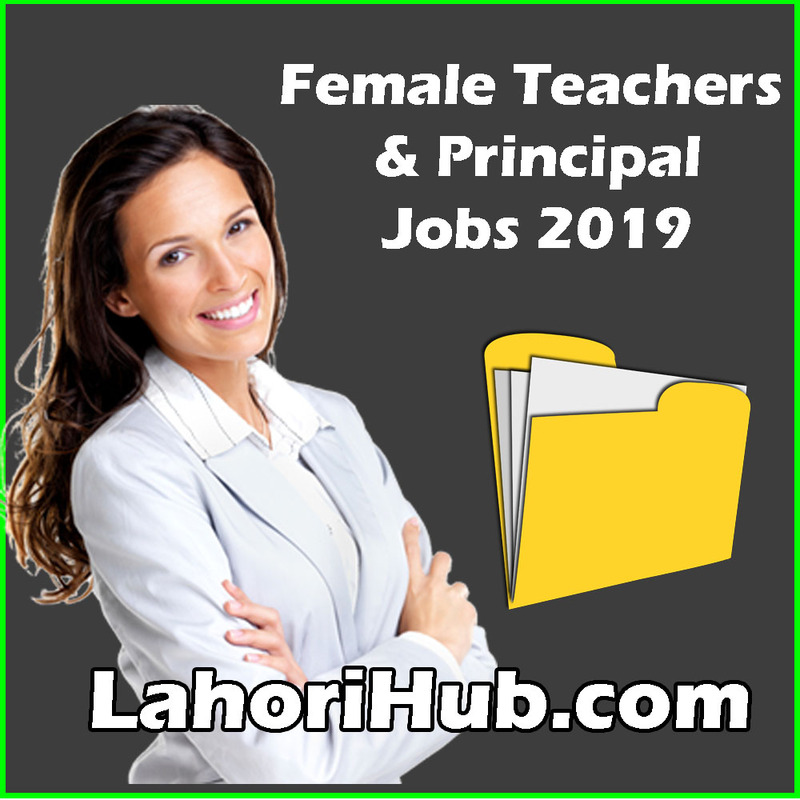 The Citizens Foundation Schools Karachi (Sindh) Female Teachers & Principal Jobs 2019. Jobs For Female Staff For Teaching Job. Send our Cv with document. All the details fill in this forum. Largest Urdu Novels Collection Read Online And Free Download. To Download this Job ad, Click the Link Below.